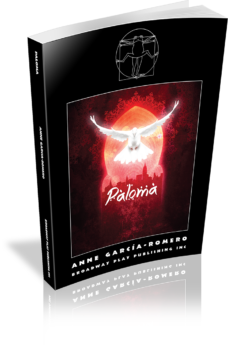 A masterpiece by one of the greatest writers of the Spanish Golden Age. When the people of the town of Fuente Ovejuna revolt against their tyrannical overlord and murder him, the authorities attempt to find out who is responsible, leading to one of the most memorable acts of resistance in world drama. 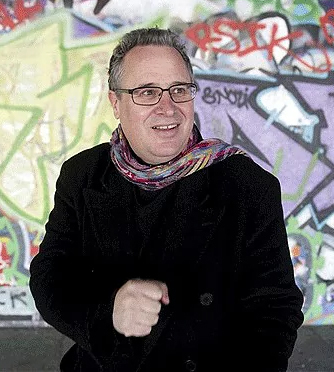 Laurence Boswell is one of the UK's leading theatre directors. As Associate Director of the Royal Shakespeare Company, he directed the Spanish Golden Age Season. He is currently Artistic Director of the Ustinov Studio at Bath Theatre Royal. His adaptation of BEAUTY AND THE BEAST won The Barclay Theatre Award Best Play for Children and Young People in 1997. 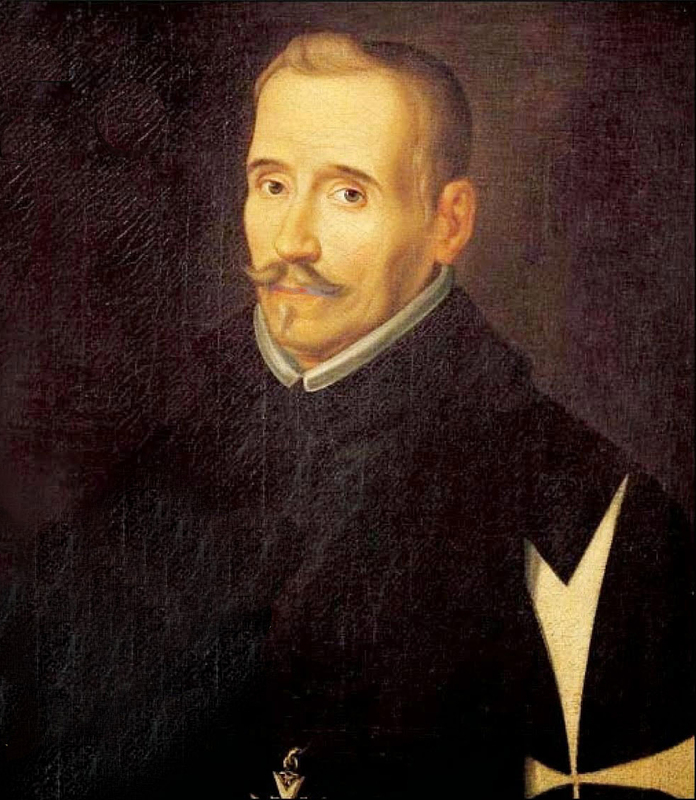 One of Spain's most prolific authors, Lope de Vega had a long and complete life, most of it spent in Madrid. He wrote approximately 3,000 sonnets, 3 novels, 4 novellas, 9 epics, 3 didactic poems, and several hundred comedies. 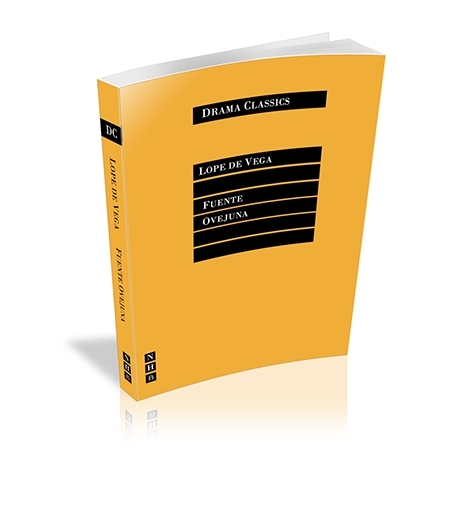 Lope is second only to Cervantes regarding his importance during the Golden Age of Spanish literature, and he's most famous for modernizing the theatre of the 17th century and ridding it of the strict Aristotelian structure. This new theatre genre was called "new comedy" or "Spanish comedy." When a screenwriter becomes entangled in the life of a university professor under investigation for a grisly murder, what begins as self-interest soon gives way to empathy, and a bond between men from seemingly opposite worlds deepens. 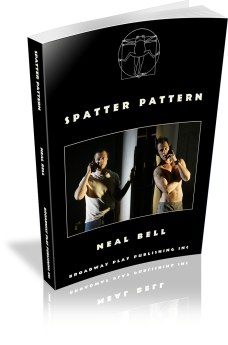 An eerie, grimly funny whodunit, SPATTER PATTERN is a brutally honest and touching elegy about survival and the guilt that accompanies it. In this delightful comedy about the French aristocracy, told with Molière’s signature wit, the atmosphere is frivolous, the morals are loose, the egos are larger than life and everyone is looking for love. Constance Congdon’s adaptation of this intelligent satire is both provocative and funny. 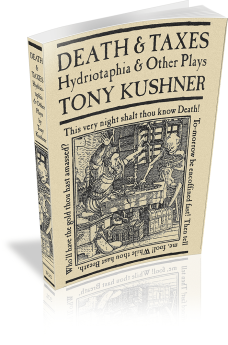 An epic farce about death and primitive capital accumulation, HYDRIOTAPHIA chronicles the final hours of Sir Thomas Browne, an English physician and writer known for his attempts to reconcile Christian values with scientific knowledge. Fascinated by a serial killer’s poems to his victims, Nancy sets out to find him. When she discovers herself in his basement, she likes it. Harpagon thinks that his children are costing him too much money and must be married off. He has found an old man who won’t demand a dowry for his daughter, Elise, and a rich widow for his son, Cleante. Unfortunately Elise is already in love with Harpagon’s servant, and his son is in love with the penniless Mariane, whom Harpagon has already decided to take as his own wife. Midway through Albert Camus's The Stranger, an Arab is killed. Leaping from this moment and working backwards through possible histories of tangled romance, ethnic conflict, and random violence, Betty Shamieh has crafted a play inspired by this unnamed character. 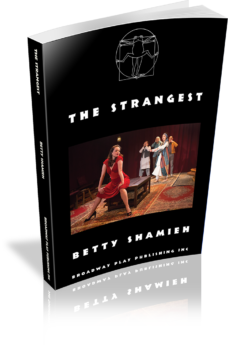 Infused with elements of Middle Eastern oral storytelling traditions and set in French Algiers on the brink of revolution, THE STRANGEST is an absurdist murder mystery about three Algerian brothers who vie for the love of the same woman. Their bitter rivalry ends with one brother being inexplicably gunned down by a French stranger. Los Angeles, 1933. PI Frank Ellery doesn’t know it, but he’s taken on the strangest case of his life. A literary agent has been gruesomely murdered. 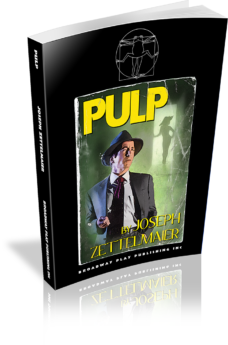 The four suspects: his remaining clients, all writers for different pulp magazines. 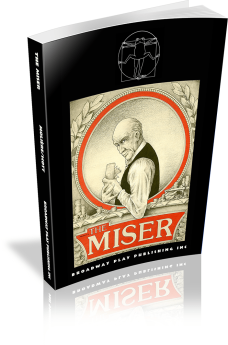 Frank dives into the mystery, and his world turns upside down as life begins to imitate literature. Science fiction, romance, adventure, horror … and one down-on-his-luck gumshoe who’s about to learn what really lurks between the lines. Carter Bartosek, a foreign correspondent stationed in Beirut, returns to his Midwest hometown for the funeral of his best friend, a former congressman who apparently took his own life while high on alcohol and painkillers. 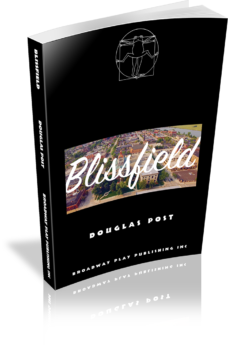 Carter discovers that his friend had left the larger political arena in order to run for mayor of this town, which has transformed itself from an industrial community in decline to a high-tech hub, and that his progressive agenda might have alienated certain members of this now affluent municipality. 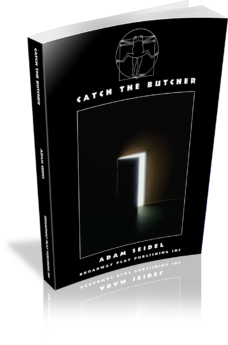 Over the course of five days, Carter kicks through the ashes of his childhood and confronts those people whom he considers to be his extended family in search of the truth surrounding this alleged suicide. Was his friend murdered for his politics? And, if so, what does that say about Carter himself and this bucolic place he once called home? A raucous comic exploration of the ironies and insanities of corporate America where even professional assassins are fighting for their benefits. When Abby, a star on the rise, is simultaneously denied a promotion and asked to kill another woman, tempers flare, guns fire and out comes a life-or-death game of Monopoly. 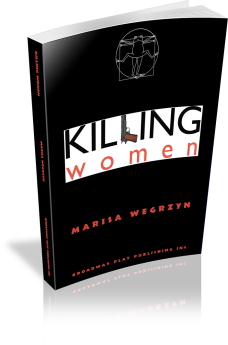 KILLING WOMEN asks what happens when a woman is not taken seriously but has been given a gun. Love is funny. Love is trickery. Love is … smelly? 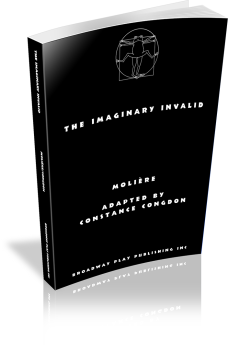 It's certainly a merry-go-round of misplaced desires and hidden agendas in Constance Congdon's fresh and hilarious new take on Molière's skewering of a health-care crisis from an entirely different century. To quell his growing pile of medical bills, Monsieur Argan, a chronic hypochondriac, will go to any length to marry his daughter off to a doctor. Of course, his daughter has other ideas. A narcotic cocktail of romantic triangles, double entendres, and mistaken identities ensues, promising to leave you gasping, giggling, and possibly … in stitches.